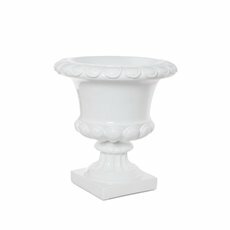 For a bolder statement piece to display your flowers in, look no further than our urns and pedestals. 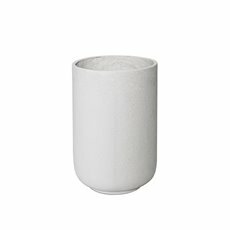 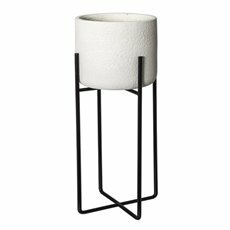 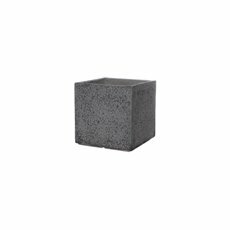 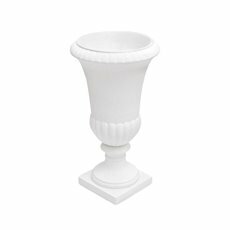 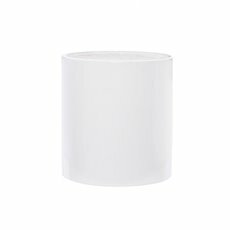 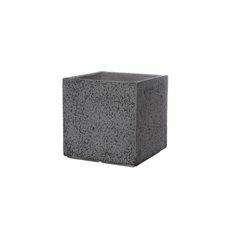 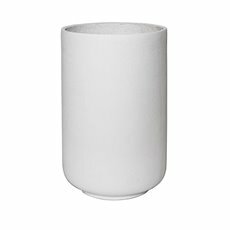 Replica® fibreglass & metal flower pots, urns and pedestals for wedding decorations are ideal use inside and outdoors; as are a variety of small and large flower pots. 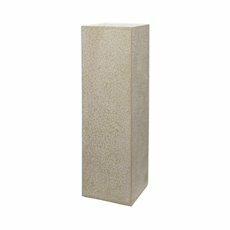 Our fiberglass and metal ranges are durable, functional and decorative. 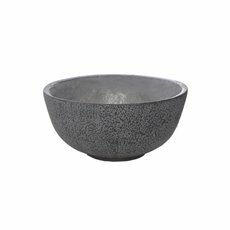 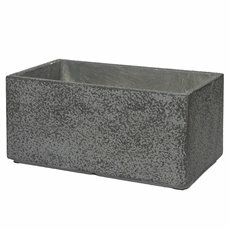 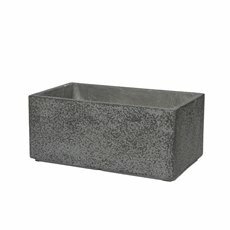 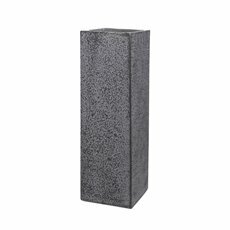 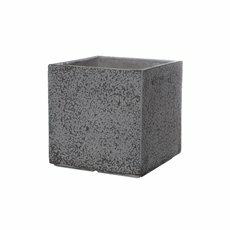 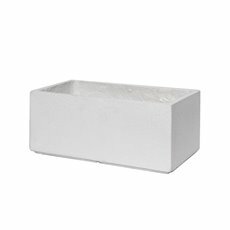 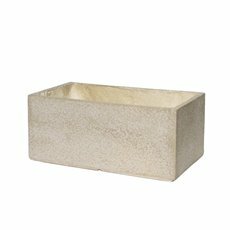 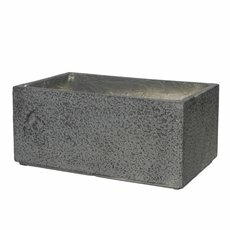 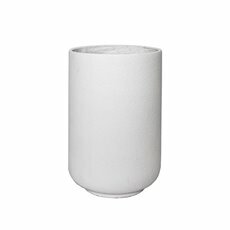 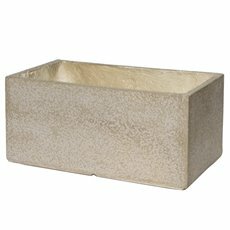 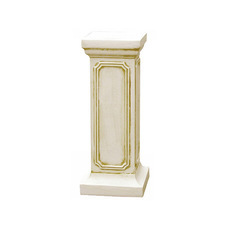 Buy cheap fibreglass and metal urns, pedestals, pots & planters online at wholesale prices. 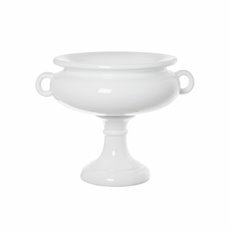 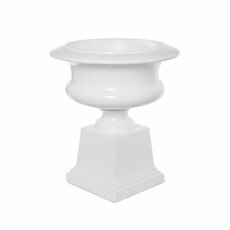 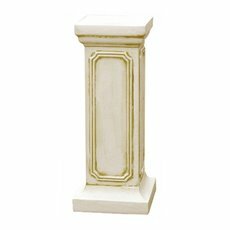 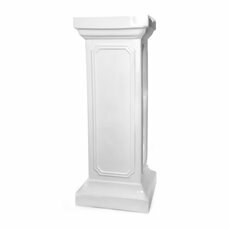 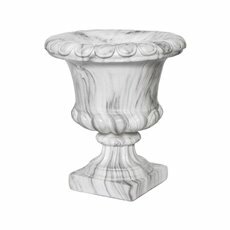 If you want something with an ancient and glorious feel to it, our collection of fiberglass classical urns and pedestals is perfect for you. 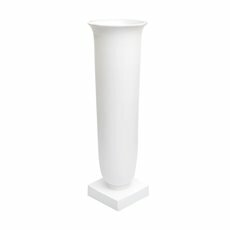 Each design has been developed to capture colours, textures and finishes of classical art. 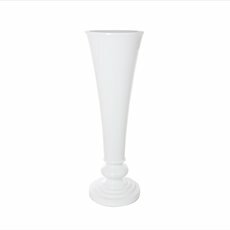 This collection is excellent for weddings, events and foyer and window displays, as well as general home décor. 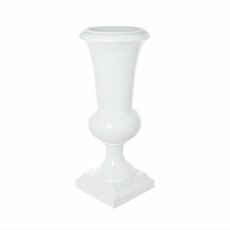 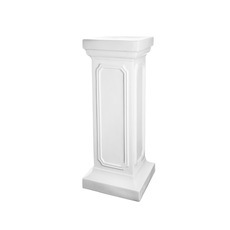 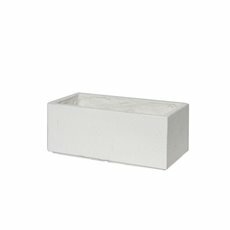 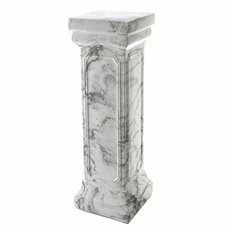 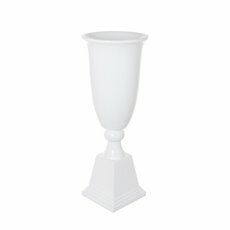 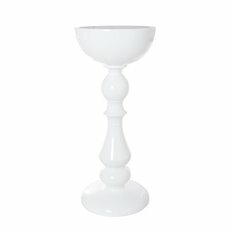 Our urns and pedestals come in a huge variation of shapes, sizes, colours and styles. 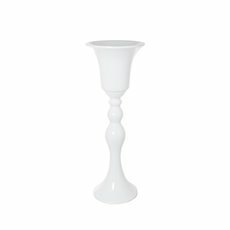 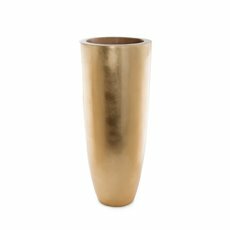 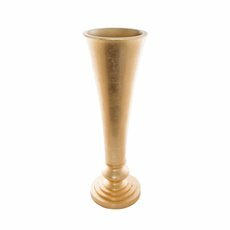 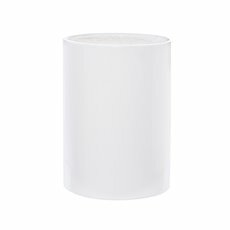 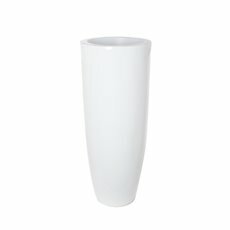 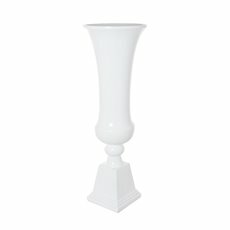 Our selection includes cylindrical vases, rectangular vases, trumpet vases, urn vases and much more. 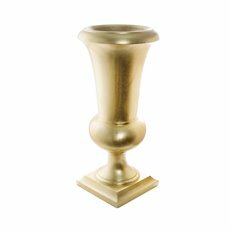 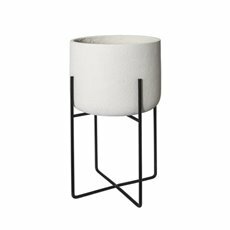 Our metal urns and pedestals are also available in colours such as white, gold, pewter and rustic. 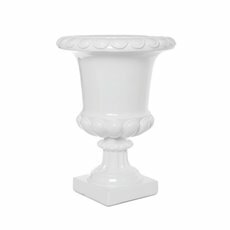 Some are quite plain while others are ornate. 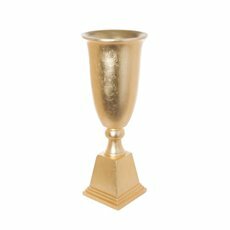 Please note: Urns & pedestals are pickup only or self organised courier.